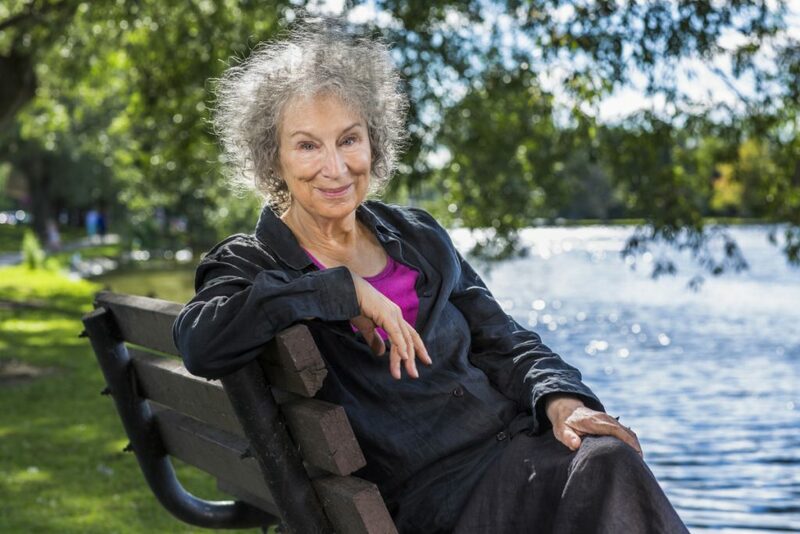 Reception: 7:00 p.m. / Dinner: 7:45 p.m. / Carriages: 10:30 p.m.
Time is running out to buy tickets for the upcoming Spring Dinner with Margaret Atwood. Margaret will be discussing her works and their ever increasing relevance to the global political discourse with Lyse Doucet, the BBC’s Chief International Correspondent. The dinner will also be a great opportunity to catch up with your fellow Canada Club members. Air Canada is our travel partner on the Spring Dinner and in the true spirit of our Club, Air Canada too is helping bring Canadians together. You can sit back, relax and enjoy true Canadian hospitality on board with their great premium cabins and services. Click here for a sneak peek.